McGuire had worked as the chief development officer and deputy executive director at the club for the past five years. She has an impressive track record for fundraising to support the Boys & Girls Club programs. For example, in 2017, the club achieved an organizational high of $1.8 million in corporate, individual, foundation, and government funding. She led the Campaign for Kids which provided $4 million to completely renovate two clubhouses. She and her development team were honored by the Boys & Girls Clubs of America with the Silver Award for comprehensive marketing in 2016 and 2017. McGuire plans to build on her accomplishments. She wants to expand fundraising efforts to serve more at-risk young people. 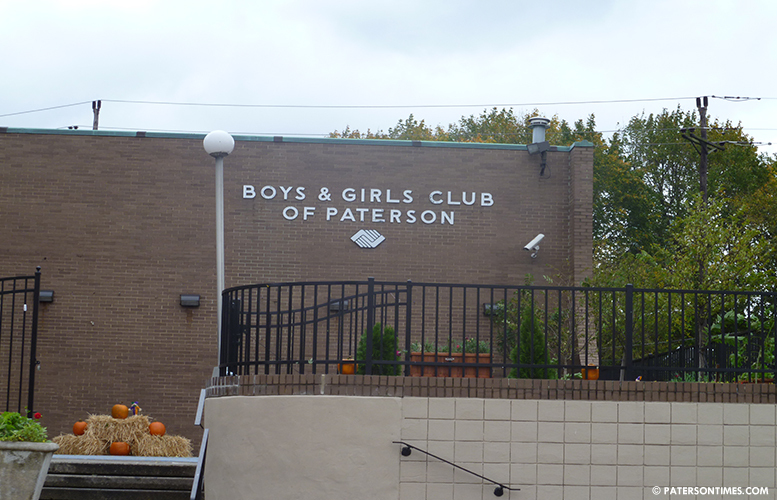 Boys & Girls Club of Passaic and Paterson serves 1,100 young people every day. McGuire also wants to grow the club’s STEM programs, tutoring, cooking classes, and youth volunteer initiatives. Before the Boys & Girls Club, McGuire served as development director for the Alpine Learning Group, a school for children and adults with autism; development director for the YWCA of Bergen County; and development officer for Habitat for Humanity of Bergen County. McGuire founded the Go the Distance for Autism, a bicycle fundraising event that raises $1 million annually. It is in its 10th year. She has served as chairwoman of the Capacity Building Committee of AmpleHarvest.org and founding board member of Courage to Connect NJ, Bergen County Chapter. She has a business administration degree from Boston University.